If you would like to advertise your business here please contact us. 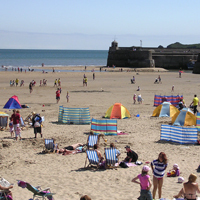 Saundersfoot.co.uk is the on-line local information database for the village of Saundersfoot, Pembrokeshire and its surrounding area. 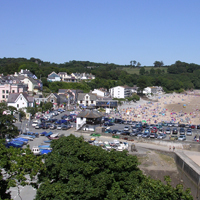 Saundersfoot is a fishing village located in the heart of the Pembrokeshire Coast National Park and is one of the most popular seaside resorts in the UK. Located at the foot of a picturesque wooded valley Saundersfoot has everything to offer from sandy beaches, watersports, fishing trips, shops, accommodation, restaurants, and the coastal path. For the latest Saundersfoot weather report. For all the latest on what's happening in Saundersfoot. For Saundersfoot tide times, high & low water & height. 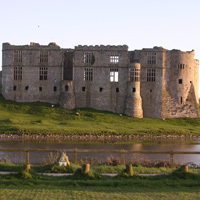 For historical information on Saundersfoot and the surrounding area. 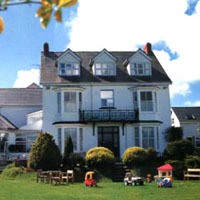 For information on Hotels, self-catering accommodation, camping, caravan sites & B&B in Saundersfoot and the surrounding area.